Harris Gilbert is an experienced trial lawyer concentrating in Personal Injury, Criminal Defense and Probate litigation. 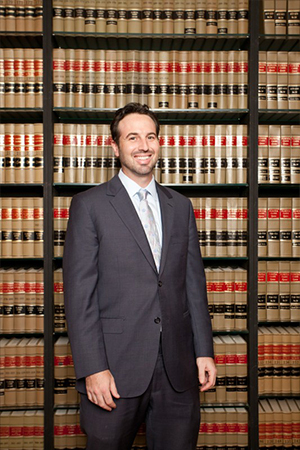 He is licensed in the State of Florida and also the Federal Southern District of Florida to practice. Mr. Gilbert has been an attorney since 2003 and in private practice since 2006 as a law partner at the Law Offices of Gilbert & Smallman. He got his start at the Office of the Public Defender and has also worked in a civil defense firm. Mr. Gilbert has the trial experience needed to handle your legal matter effectively along with great client communication skills to keep you and your loved ones informed.